My first book, Thoughtful Gestures, was published in 2011. When it became no longer available, we decided not to run a second print, though the book was still in demand. Instead, we offer now a PDF-version of the book. The text and 97% of the pictures have remained the same, but as a bonus, we extended the gallery with 16 pages of recent work. 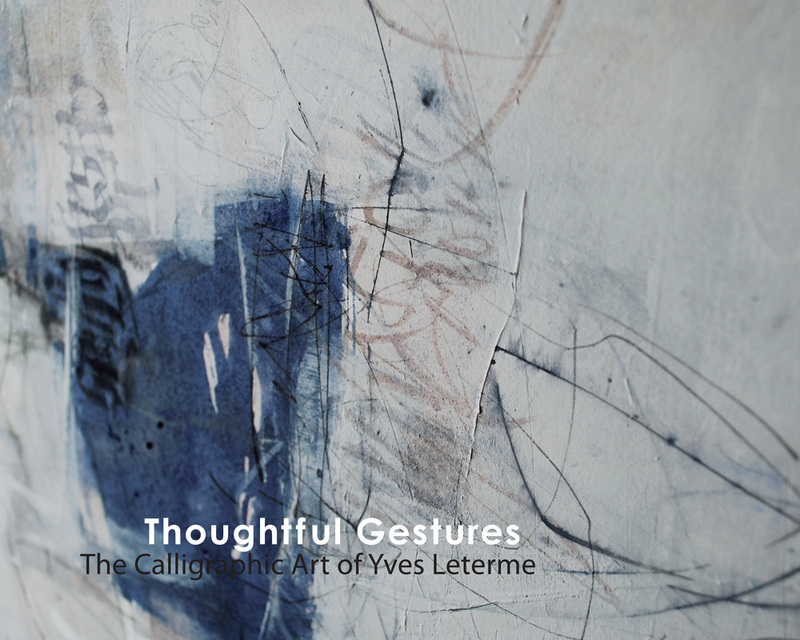 Thoughtful Gestures not only offers a graspable and unique analysis of the elusive topic of gestural writing, it also features my artistic and commercial work. This PDF-version of the book comes free with the Litterae-box. ​Contact me if you purchased the Litterae-box and you want the PDF sent to you. PayPal € 12 if you only want the PDF.